Banner ads can be a great way to market your hospital online. You probably already know that you need a clear call-to-action and a landing page designed to seal the deal, but what else can you do to make your banner ads stand out among the crowd? Try these 5 tips to build brand preference, drive more traffic to your hospital’s website and convert prospects to patients. We live in a culture where things are changing constantly. We’ve become trained to get bored when things stay the same. Bored consumers won’t click on your hospital’s banner ads! To keep your digital ad campaign fresh, switch out your banner ads every 3 weeks or so. 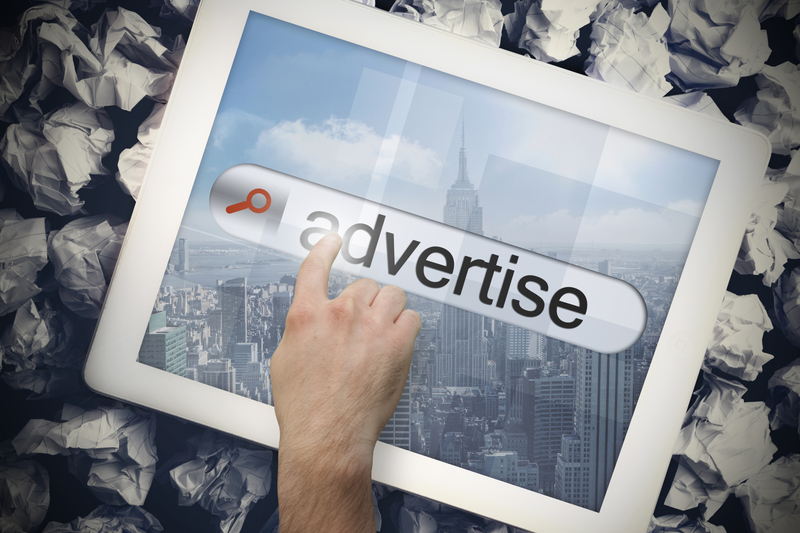 A new ad will recapture the attention of your target audience. Small file sizes mean faster load times. You want a quick load time so that prospective patients don’t scroll down before they’ve even had a chance to see your ad. Google Adwords suggests keeping ads under 150 kb for optimal load time. A compressed JPEG or GIF file works best for this! The human eye is naturally drawn to framed objects, so add a border to your ad. This is especially important if your ad matches the background color of the website. Don’t let your ad get lost in the chaos of most websites! On a white or black background, a gray frame looks nice. On any other color background, a black frame is the most effective. You can also frame your hospital’s banner ad in colors from the ad itself. The important thing is that your ad is separated from the rest of the page, helping it to stand out. In banner ad marketing, there are no good or bad colors. However, some colors have feelings associated with them that are better than others for marketing your hospital. First of course coordinate the colors in your banner ad with your hospital brand. Blue is often associated with safety and trust. Green is the color of health and new life. Both of these color schemes work great for hospitals assuming they work with your logo colors. Gray or white are good choices for the background of your hospital banner ad because both evoke feelings of cleanliness, order, and neutrality. Animated banner ads tend to outperform static banner ads, but there are some rules when using animation in your banner ad marketing. First and foremost, make sure that the animation isn’t distracting the user from the actual purpose of the ad. Overly busy ads tend to pull focus away from the call-to-action – which is the most important aspect of the ad. An animated banner ad for your hospital should loop no more than 3 times and should be limited to 15 seconds or less. Make sure your call-to-action is on every frame. Ready to Make the Most of Your Hospital’s Banner Ads? If you would like help to make the most of your hospital’s banner ads, contact Jimmy Warren today!